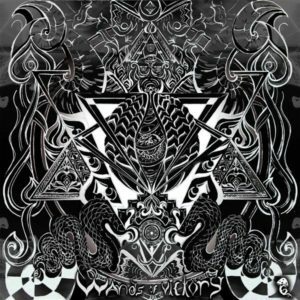 Grimm Records presents Wands Of Victory, the debut release from BGOS, invoking the power of the minor arcana with this collection of unusual psytrance beats. This is a pulsating icaro for a troubled world, where hope and dreams seem to be collapsing, but there is always a beat at the end of the tunnel. Written and produced by Fabio Danilo @ ZionRebels Studio, Brazil. Mastered by Monno @ Bimmelim Soundlabs. Cover art by Marina Anauate. MP3 Download | FLAC Download | WAV Download · Download count: 6,120. Not Bad! I like that complex sounddesign! Intelligent, twisted psycedelic!